Jason Kravitz (Brussels, Belgium) on 3 December 2014 in Lifestyle & Culture. Une superbe composition! j'aime beaucoup cet avant plan et les ombres portée! 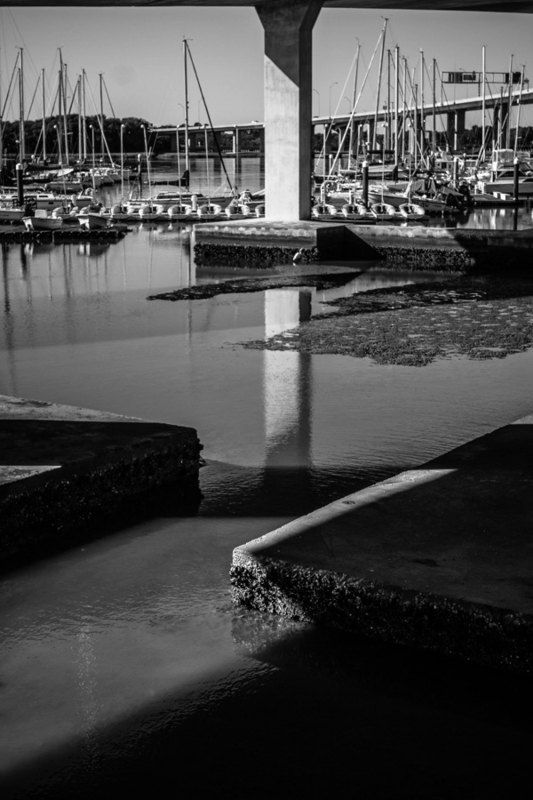 Love the composition clever use of the concrete angles to lead in to the yachts. such beautiful composition, lighting & reflections!